With the development of Tilbury2, Thurrock Council informed local residents as well as those who used the port that the construction would cause some closures and delays on nearby roads. This restricts the access route to the South of Tilbury (where the port is located) from East Tilbury. 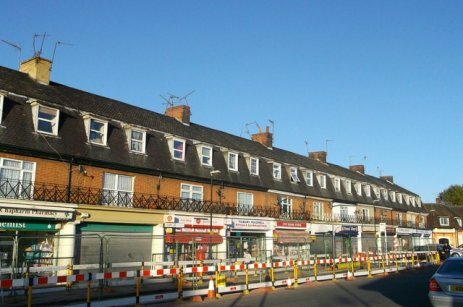 While the diversions have less of an impact on the journey for those using cars and generally smaller vehicles, the alternative route set for HGVs as well as public transport has proven to be problematic for the drivers, disturbing local residents as well as causing chaos on the roads in the nearby town. While access is available from Dock Approach to both entrances of the Port of Tilbury, there appears to be miscommunication among drivers who don’t know the area or lack the awareness of the Tilbury2 plans causing some restrictions on the roads for bigger vehicles. In some cases, this had led to some HGV drivers using routes that are not authorized, cutting through Tilbury Town which has caused some disturbance for local residents as well as disturbing the traffic flow within the small town. Many locals have already forwarded their complaints onto Thurrock Council regarding the lack of action taken to prevent larger vehicles from using these routes that are not designed for their vehicle to fit through, causing chaos on the roads for local drivers as well as commuters. In addition to this there have been dozens of complaints regarding the construction for Tilbury2 causing a disturbance for locals throughout the day. With the Tilbury2 plans and construction taking almost a year, it is likely the roads will remain this way until construction is completed on the project, which could be problematic for lorry drivers trying to access the Port who miss any signs or warnings that the Port must be accessed via Dock Approach at the Asda roundabout.